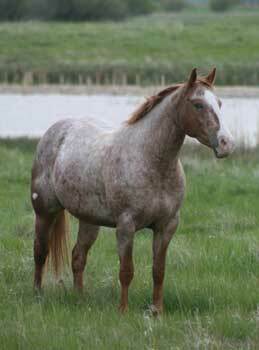 This mare is a full sister to "Scooter"
. Lots of pretty and just enough chrome to show off. 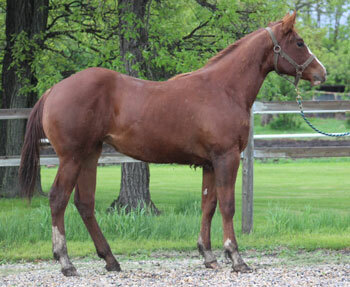 Lotta Impulse is a National top 5 halter mare sired by Impulsive Zipper and out of a daughter of Investment Asset. All four of this fillies grandparents and are either ROM earners or world/National champions. * Lotta Impulse is the dam to a top ten finisher in the 2013 3yr old western pleasure at the world show in Fort Worth Texas. 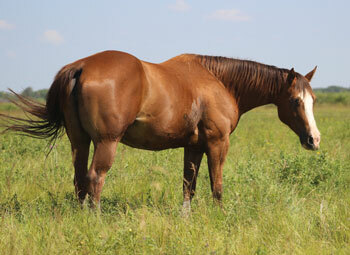 This mare is a producer...she is the dam to performance and halter winners. sorrel with a large blanket with no spots. 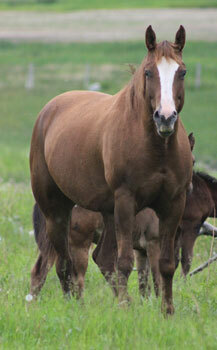 This mare is a full sister to multiple National champion youth and open gelding...Terrific Chips Mirage. 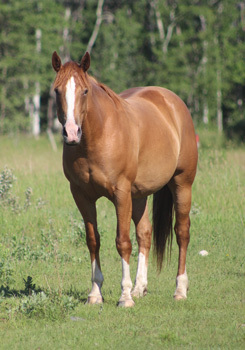 This is a tall pretty mare that produces some awesome foals that will go on to be performance horses. 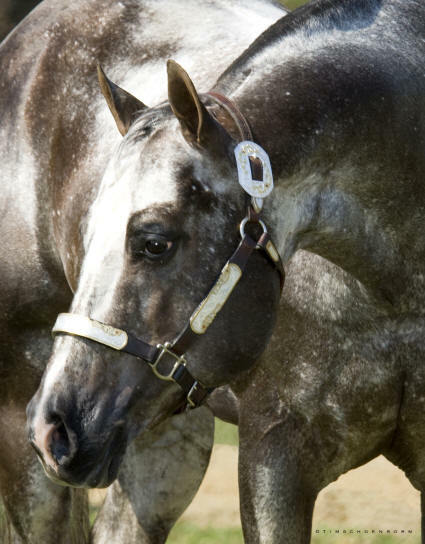 Very pretty will put together mare that is sired by one of our favorite stallions. 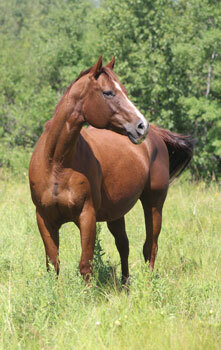 Noted sire of great minded performance horses that have won numerous titles over the years in Canada and overseas. 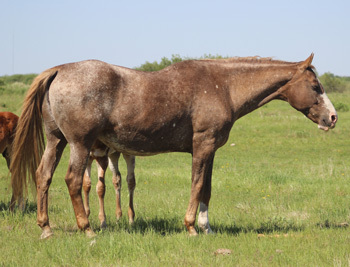 This is a nice mare with a super pretty filly at her side. Moons Investment is sired by a son of Vested Pine and out of a daughter of Miracle Moon that produced numerous point earners world wide. Well put together who comes from a family of great broodmares. 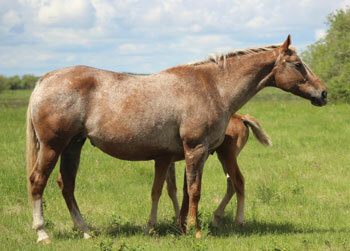 We are confident this mare will continue the family tradition. 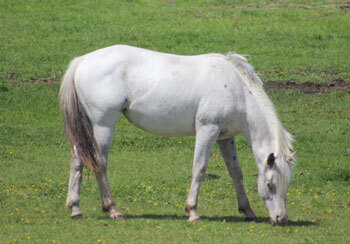 Black and white mare with lots of size and substance. This should be a cool cross..lots of potential for a dark based foal. 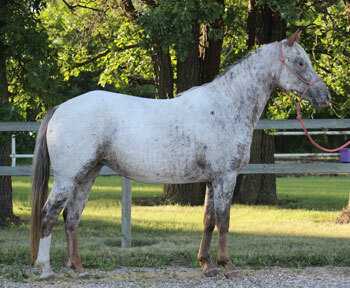 Sire: Bully bullion (AQHA) SI 104. Champion earning over $225,300 and sire of 511 ROM, ad earners of over $8,438,000 and noted sire of dams of race money earners. 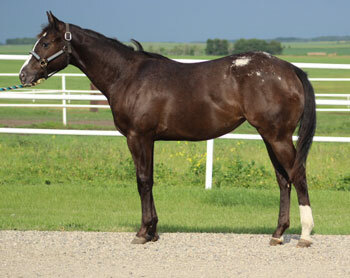 Dam: Cash Blues - SI 105 by Roll the Cash (AQHA) Cash Blues is an APHC champion 2yr old filly who earned over $57,000, and won numerous futurities. 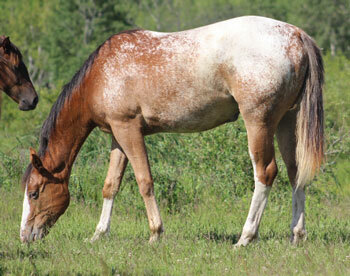 Tigress is a full sister to Northern Tiger...multiple award winner in Europe and with the aphc. 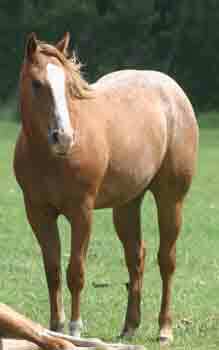 This mare is bred to be athletic and so are her foals. 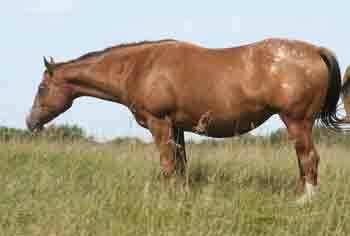 Nice big solid mare with a nice pedigree. 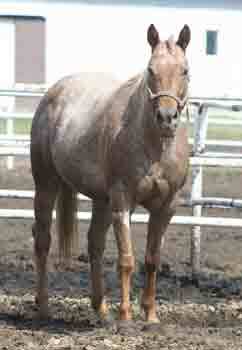 This mare is a money earning heel horse in team roping events. We wanted color and we got more then we bargained for. 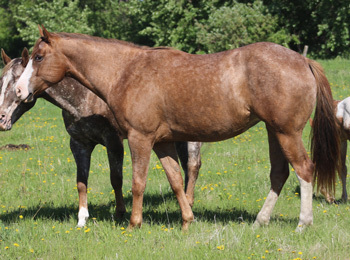 This filly has all the characteristcs of a few spot...plus she is bred to perform in the working arena as she is a granddaughter of High Sign Nugget. 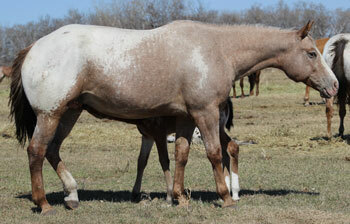 Sorrel filly with a hip blanket and dime size spots throughout. She is cute and is going to have lots of ability to perform. 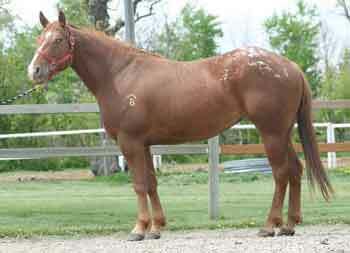 Her dam is Sonitas Last/Two Eyed Jack bred. Cool little mare with a real cool set of papers. 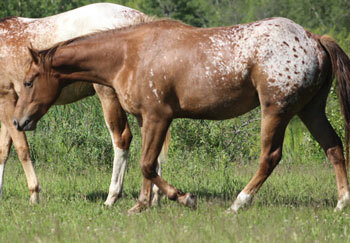 Her dam is a older bred performance mare that is a leopard. Justin has been heeling on this mare and she is cool. 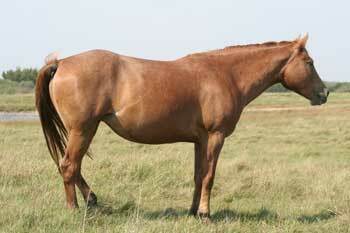 She is going to be neat broodmare.